This site is dedicated to the supercharged Volkswagen Polo G40. 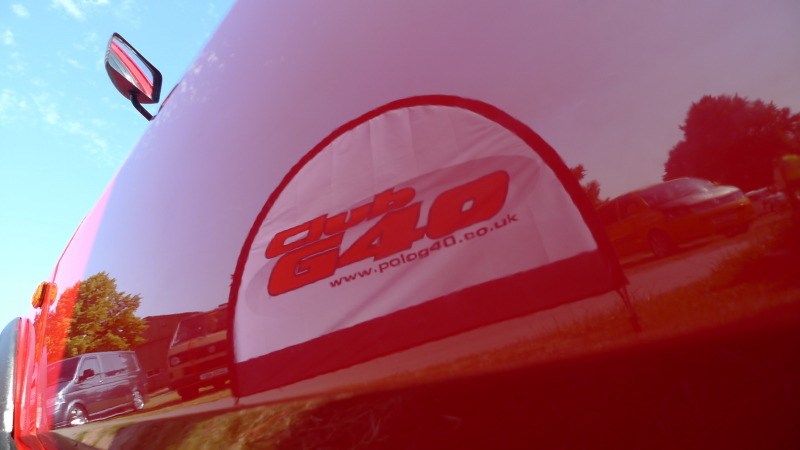 On this site you will find a wealth of information relating to the Polo G40, which in the UK was sold between 1990 and 1994. It's estimated that around 600 cars were sold in the UK.